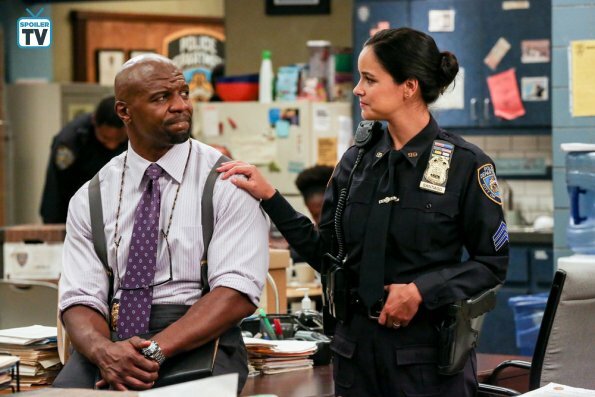 Missed Thursday’s episode of #BrooklynNineNine? Here’s a recap! Missed last Thursday’s episode #Brookly99? Here’s a recap!! !